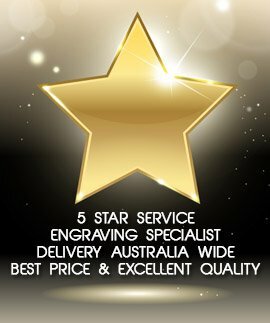 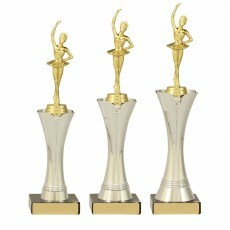 Dance is a form of art and talent which is appreciated on huge dimensions in Australia. 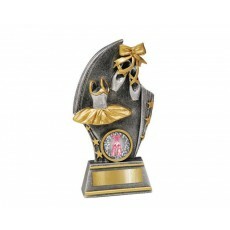 But what is that one thing that every dancer dream of? 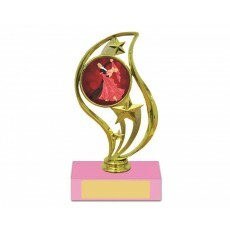 Well, it’s the dream of winning dance trophies and medals along with fame. 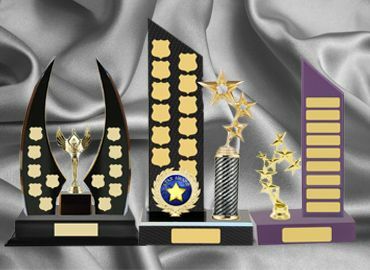 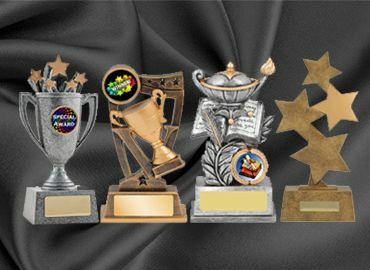 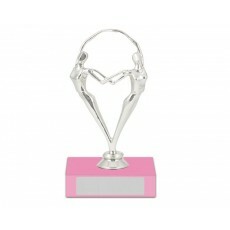 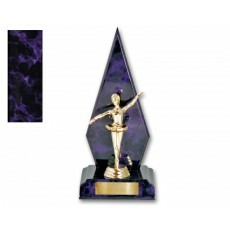 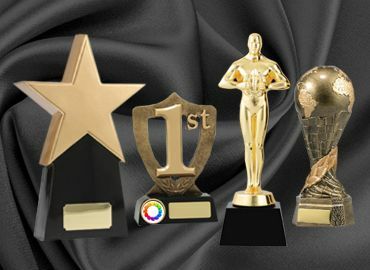 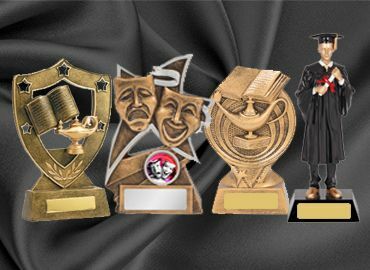 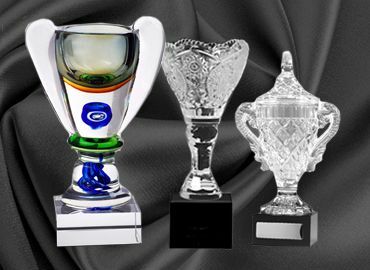 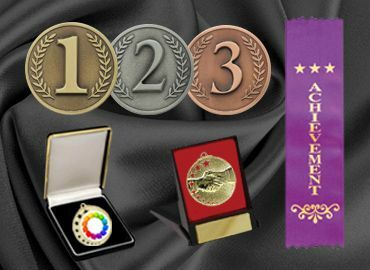 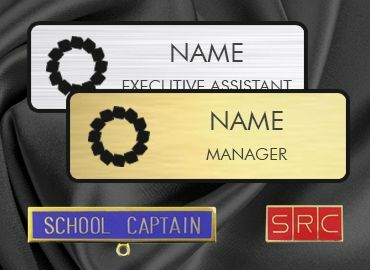 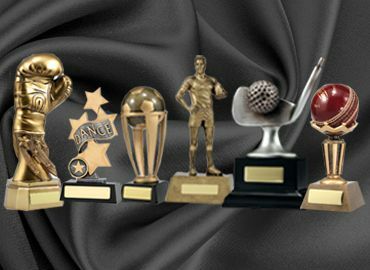 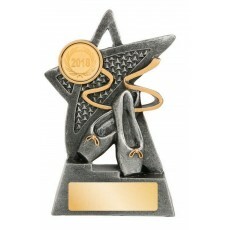 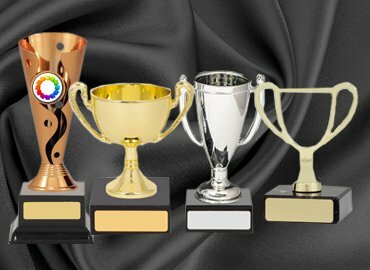 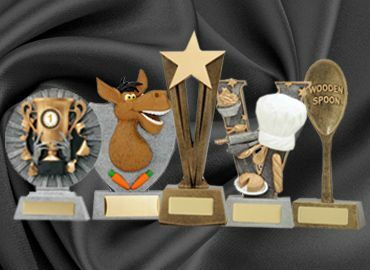 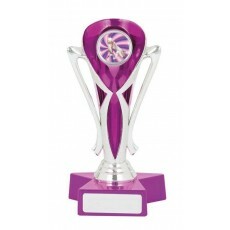 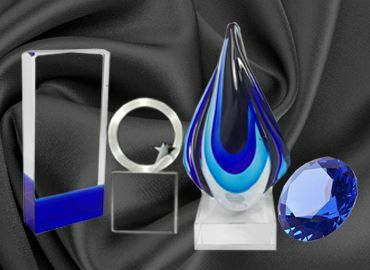 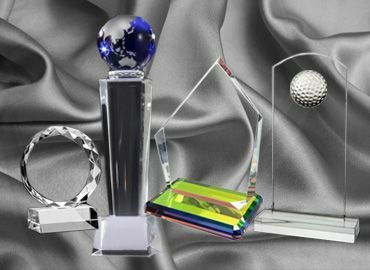 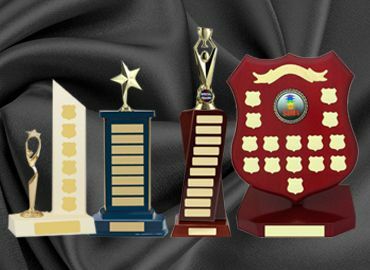 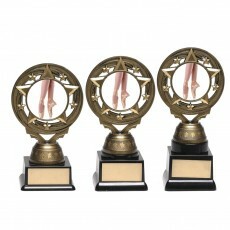 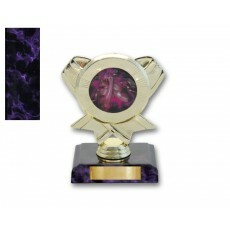 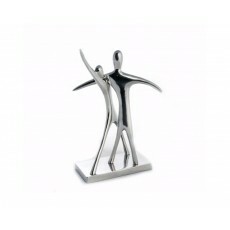 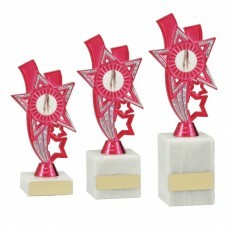 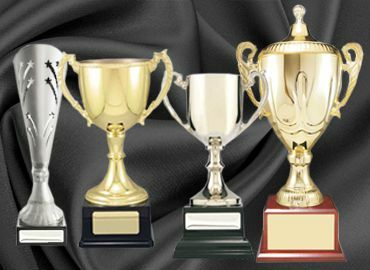 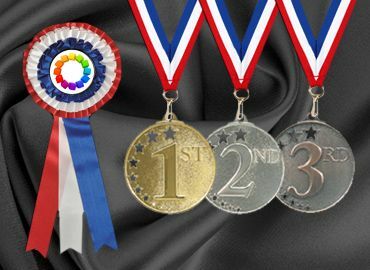 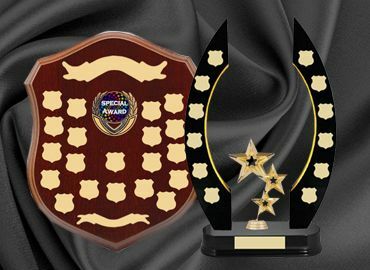 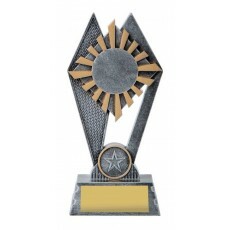 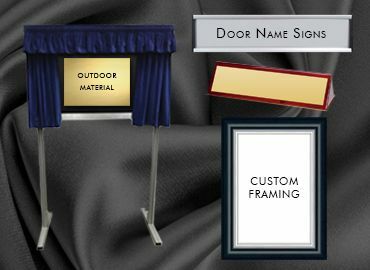 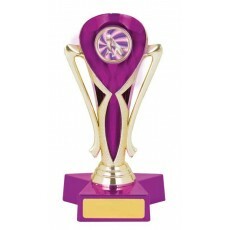 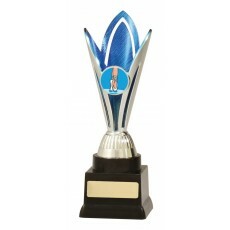 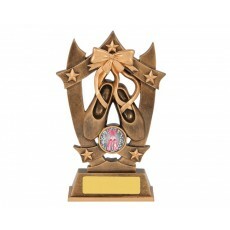 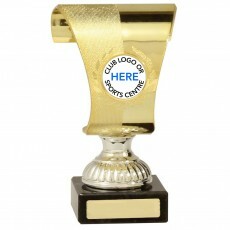 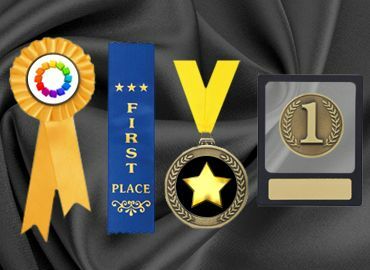 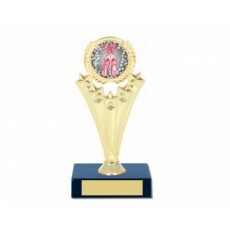 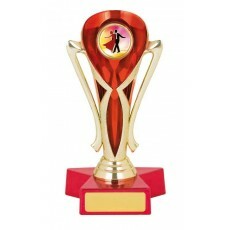 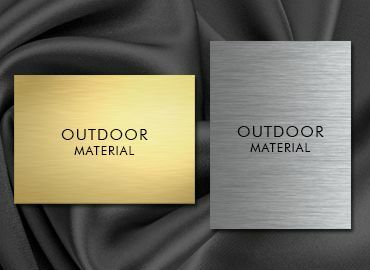 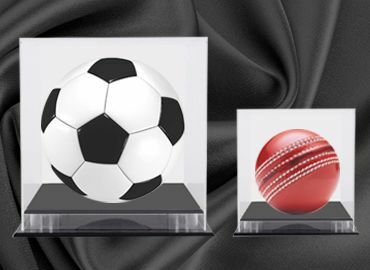 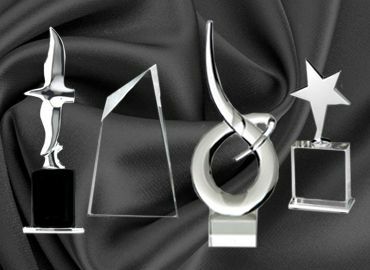 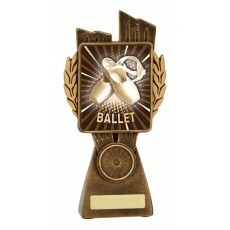 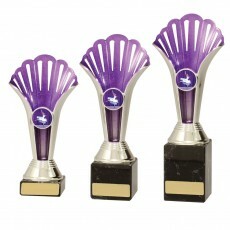 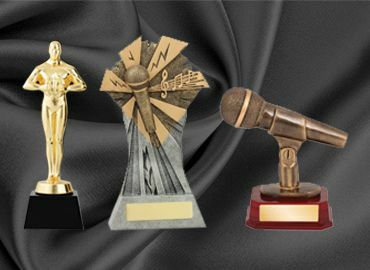 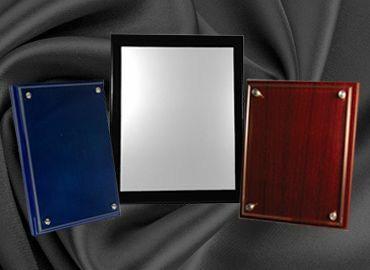 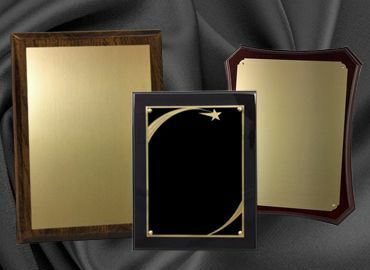 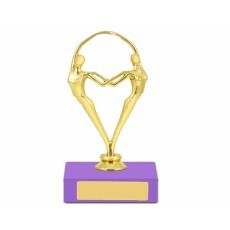 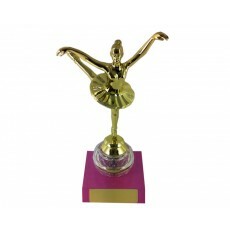 And if you are looking to buy a range of dance trophies and medals Olympia can provide an extensive range both in the budget range and also the high quality awards.